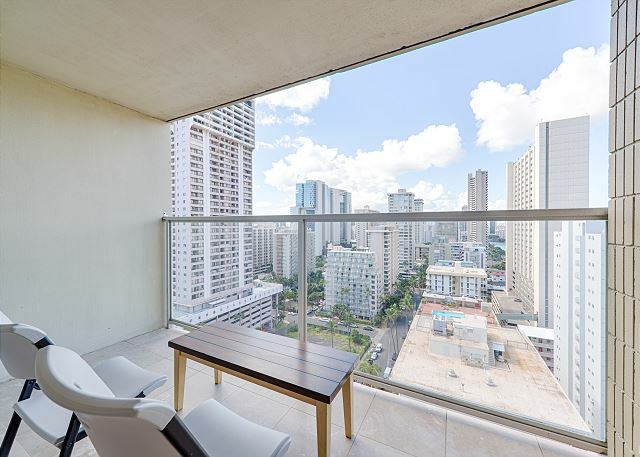 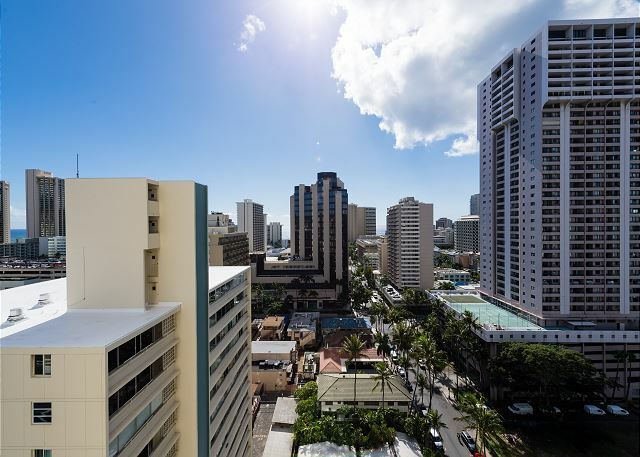 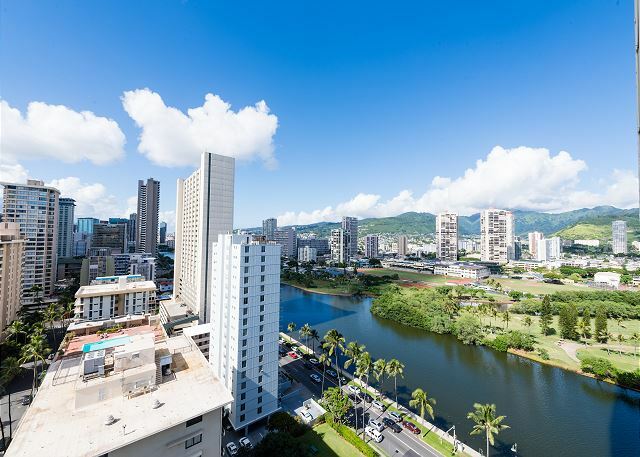 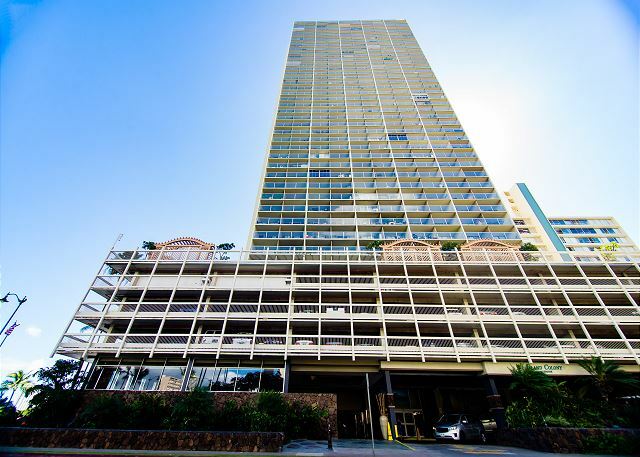 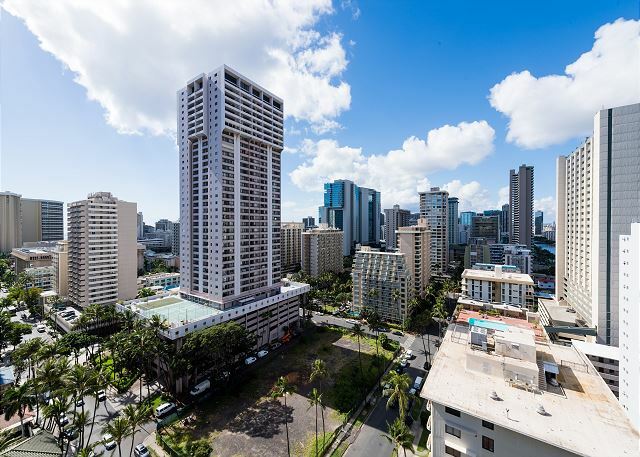 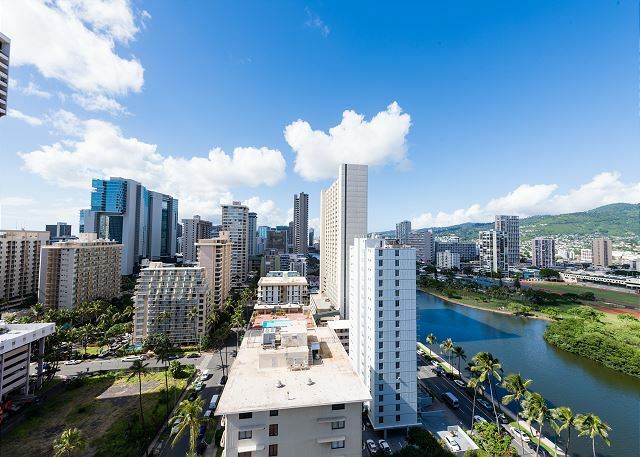 The Skyline Island Colony is the tallest hotel/condo in Waikiki. 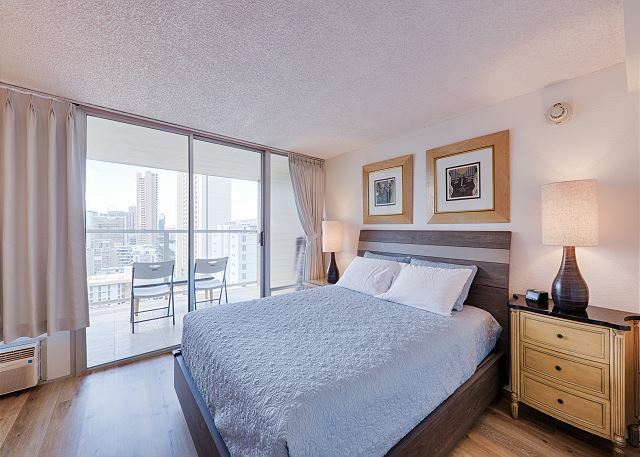 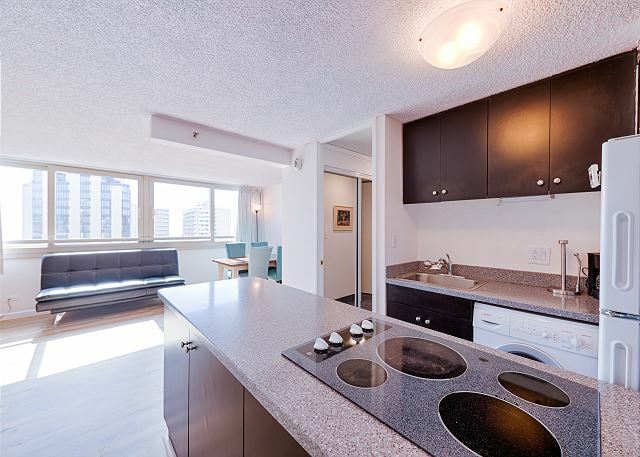 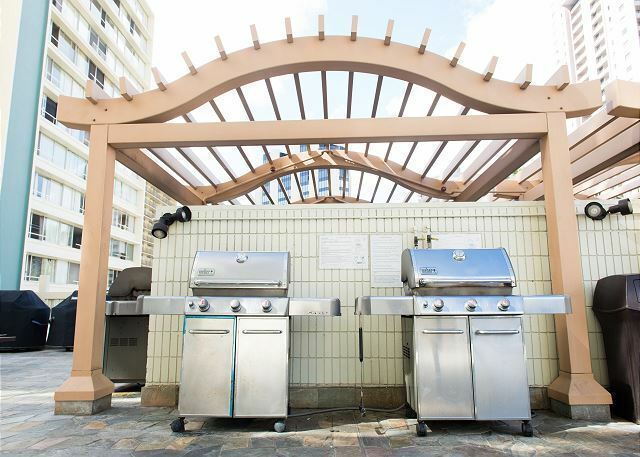 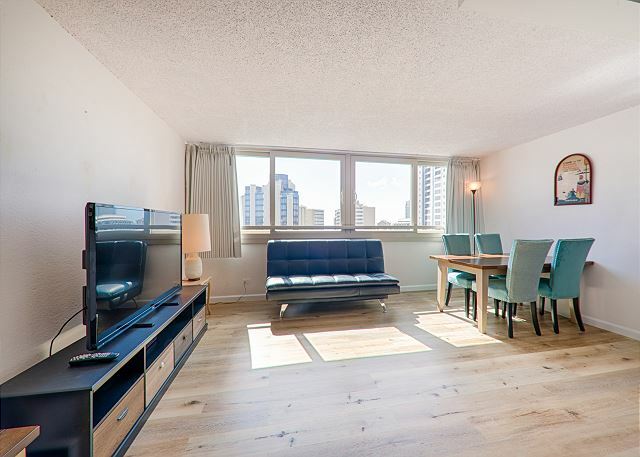 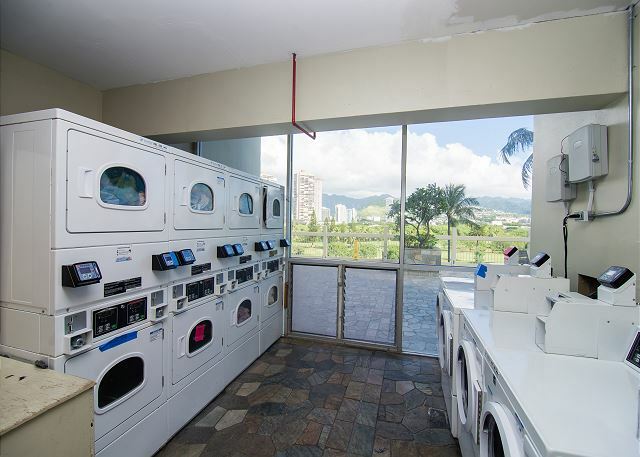 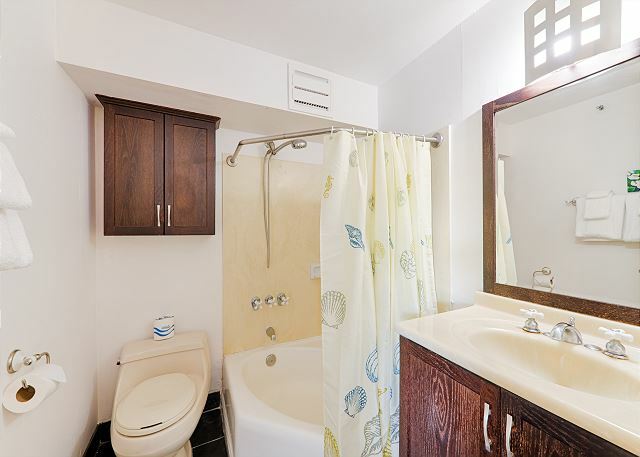 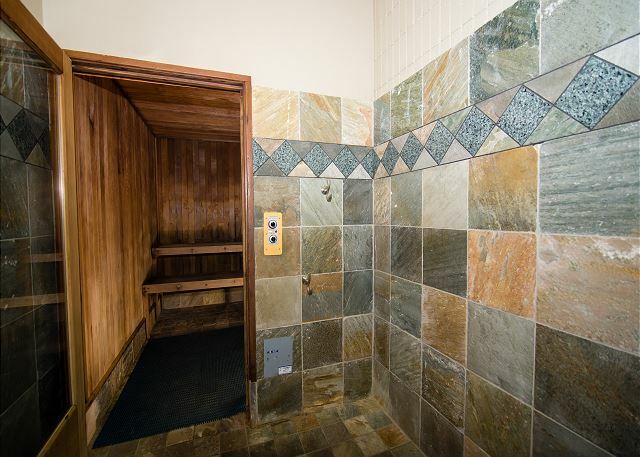 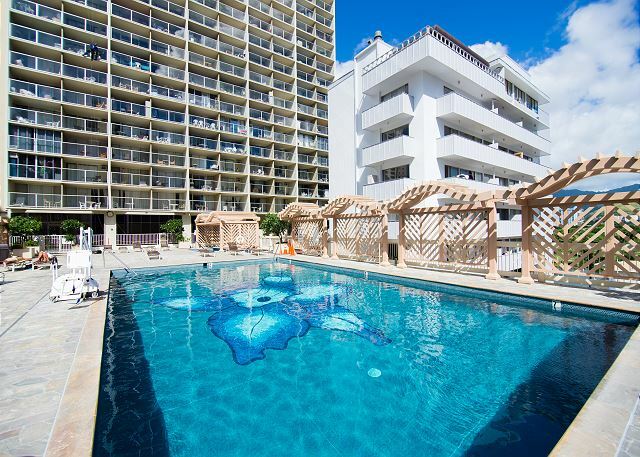 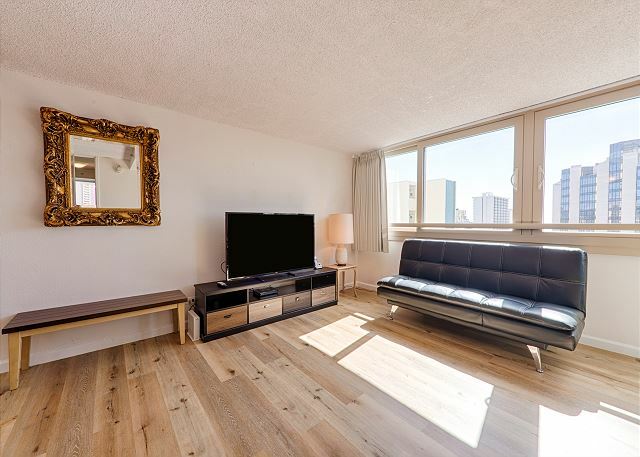 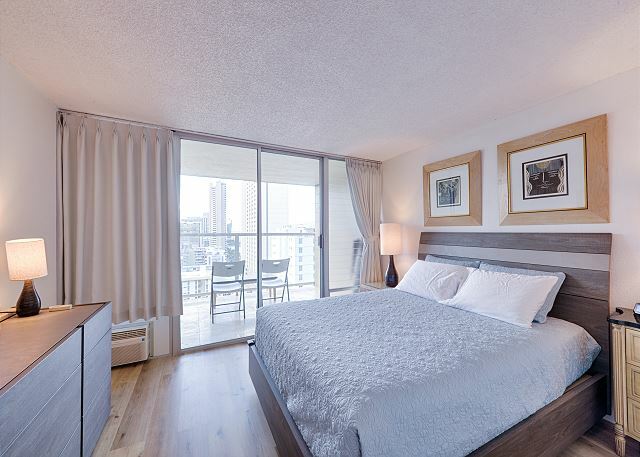 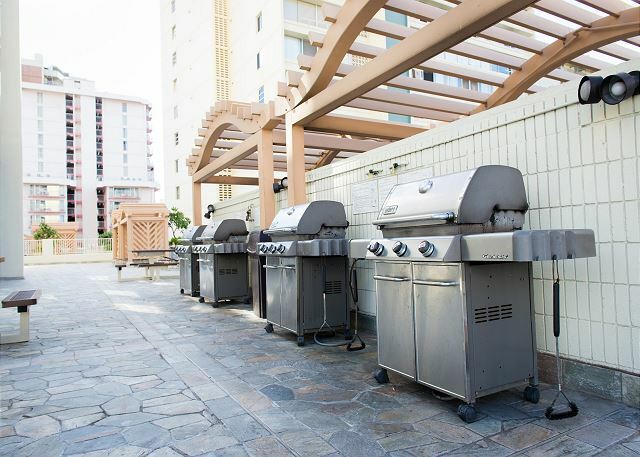 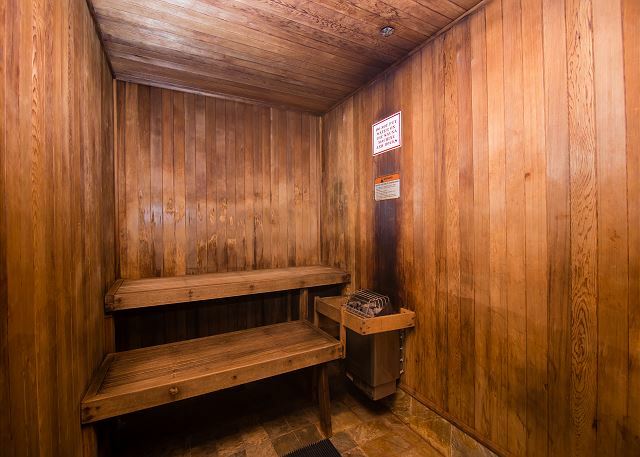 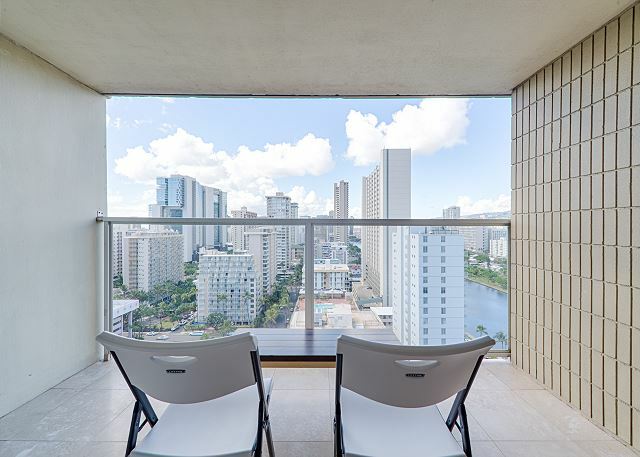 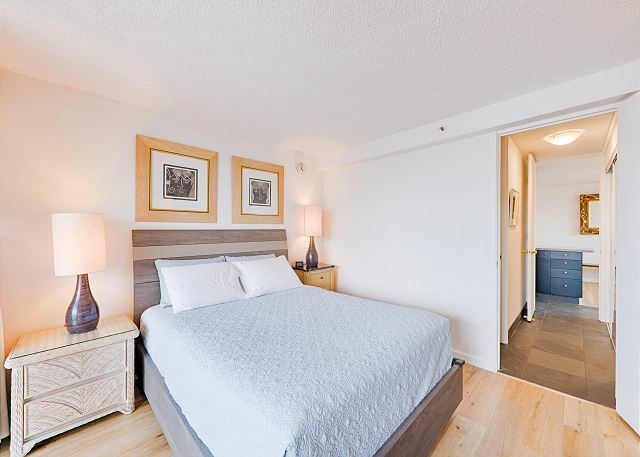 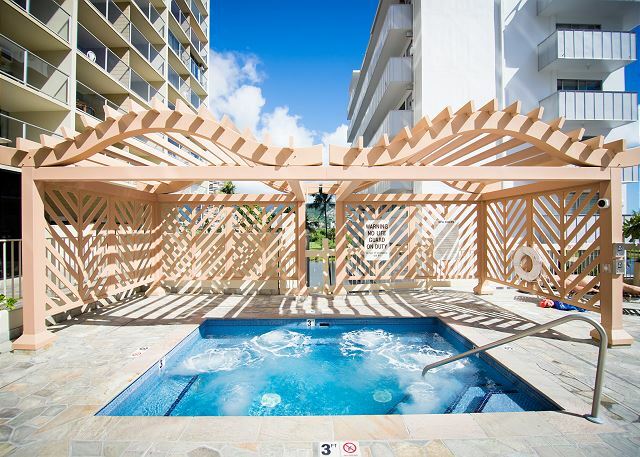 Amenities include a large swimming pool on the 6th floor with sauna, jacuzzi and huge recreation deck area for sun bathing and barbecuing in addition to laundry facilities and mini-mart. 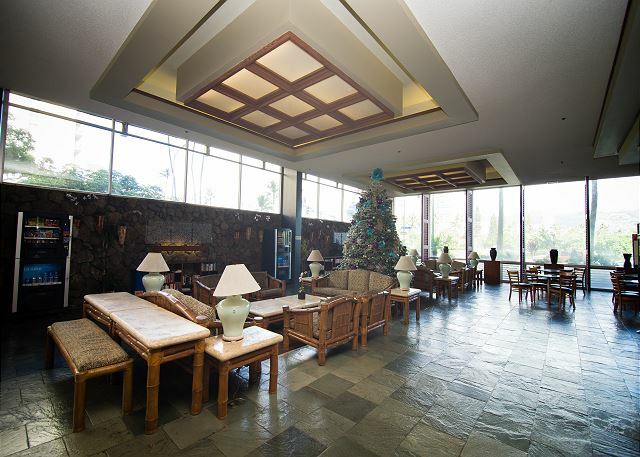 Large lobby area with gourmet cafe, vending machines and seating area offers 24 hour security, four room floor elevators in addition to two parking garage elevators. 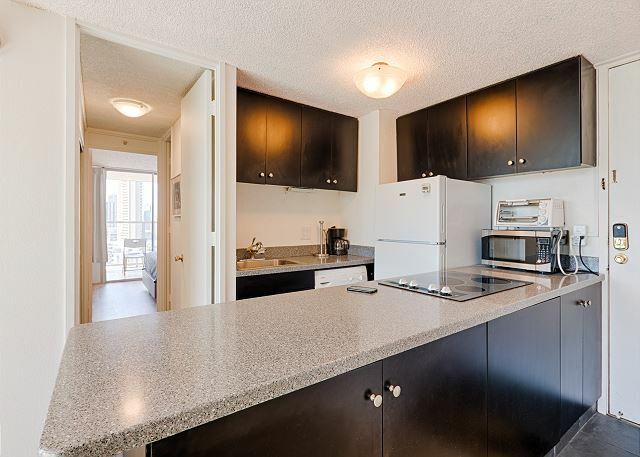 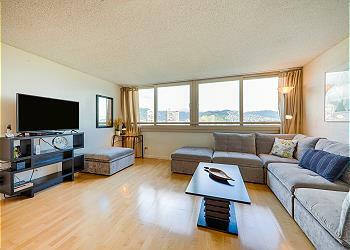 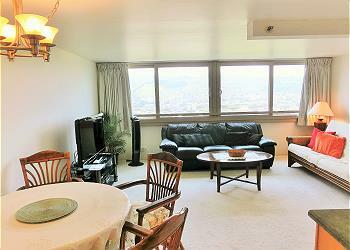 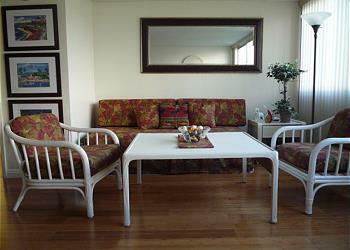 Enjoy the gorgeous mountain, canal and golf course views from this 21st floor corner unit. 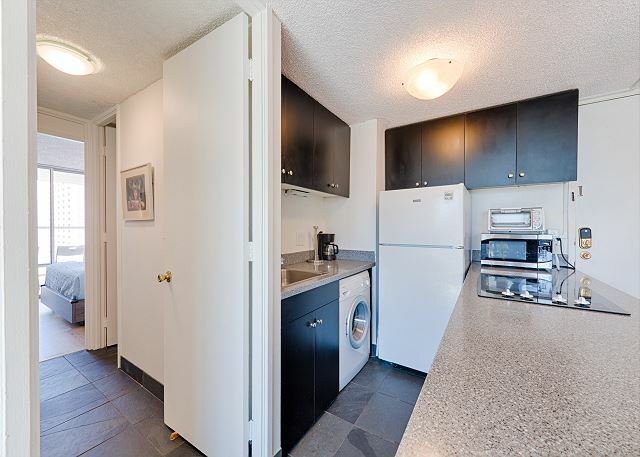 This one bedroom has a full sized spacious kitchen that will allow you to enjoy cooking as if you were at home with your family or friends.